Welcome to Tutor Time in Phoenix, AZ. I am Melissa, the school director. I have over 20 years of early childhood and elementary education experience. 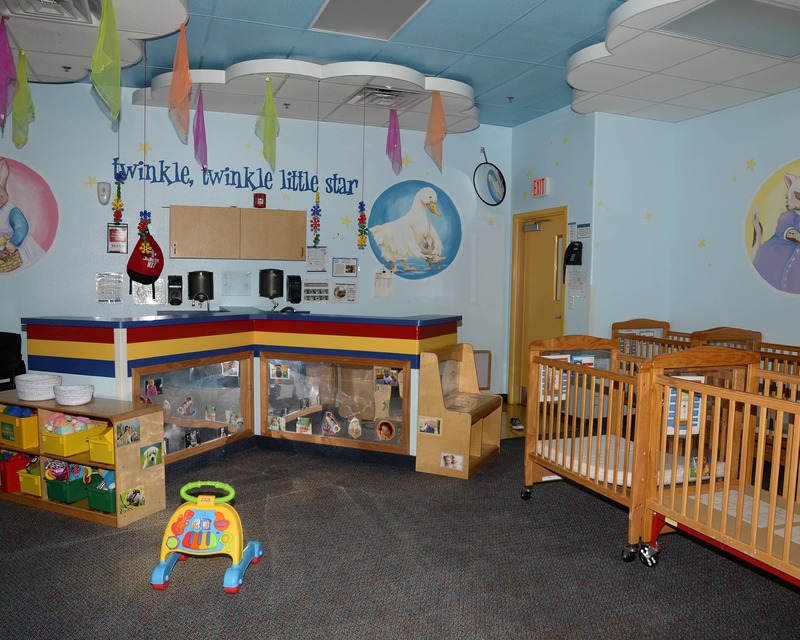 Tutor Time offers the best Infant and Toddler Care, Preschool, Pre-K and School-Age programs because of our amazing staff. Our teachers are dedicated professionals who provide opportunities for children to learn and grow while adhering to the highest standards of care. All teachers stay current with monthly training sessions and ongoing training offered by the state. For our parents, we offer a mobile app that provides real-time updates and photos of their child's day. For our children, we focus on the unique qualities and abilities of each child and cater our instruction to their needs. 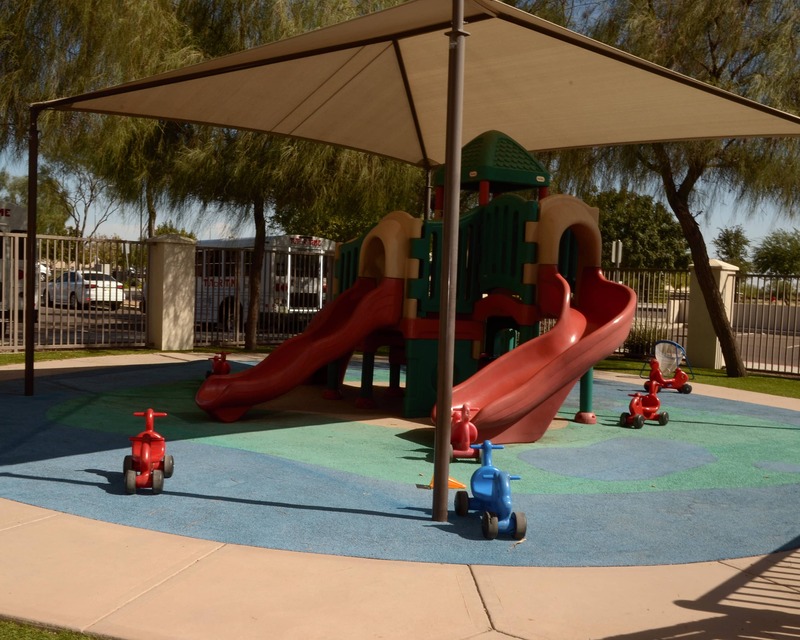 We have a family-friendly environment that fosters development and education in a fun way. 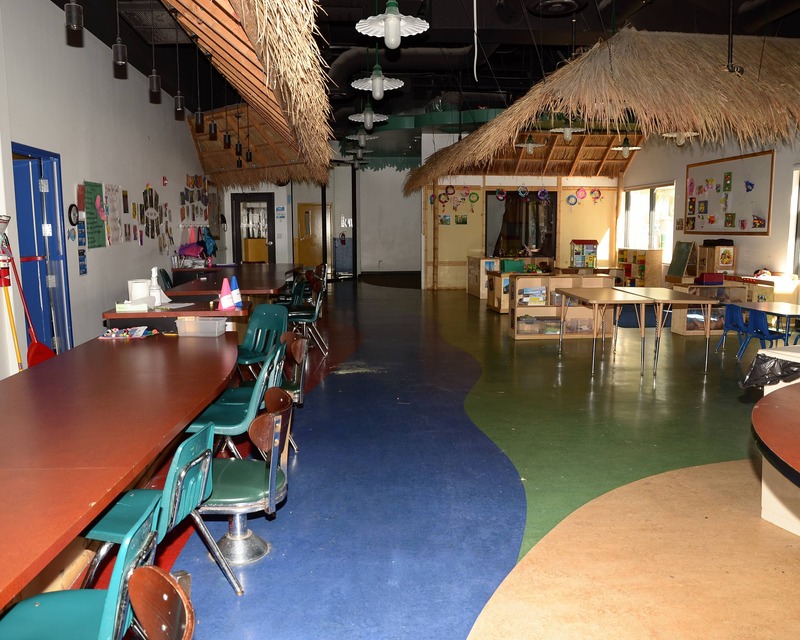 This maximizes creativity and helps expand the children's learning potential. 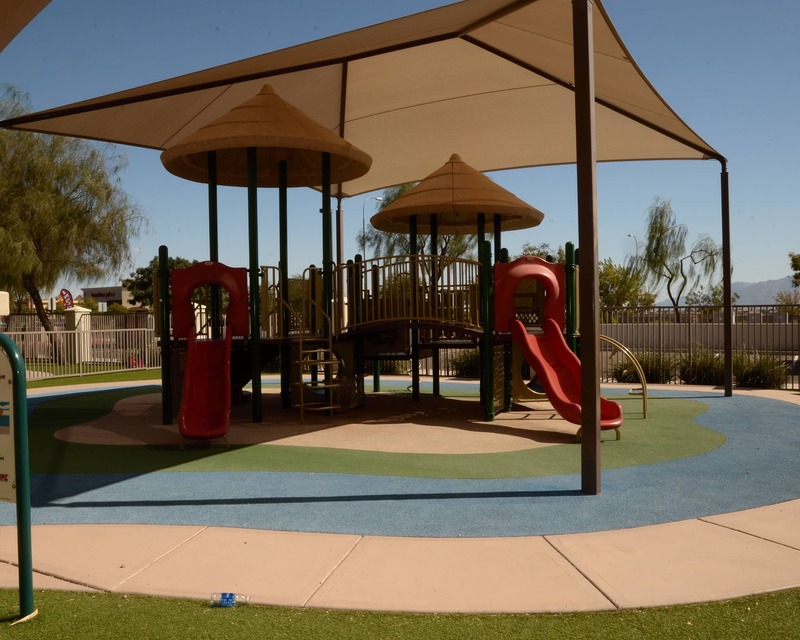 We transport school-age children for Before- and After-School care to the following communities: Tuscano, Arts Academy, Country Place, Hurley Ranch, Union Elementary and Sun Canyon. 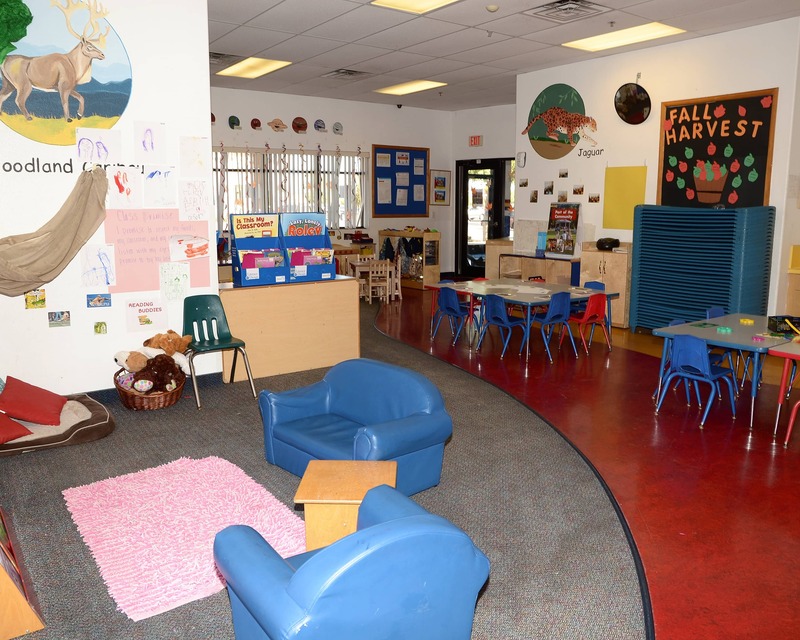 Call today to schedule a visit to see why our Tutor Time in Phoenix, AZ is so much more than a daycare! Good daycare and the teachers show love and care. 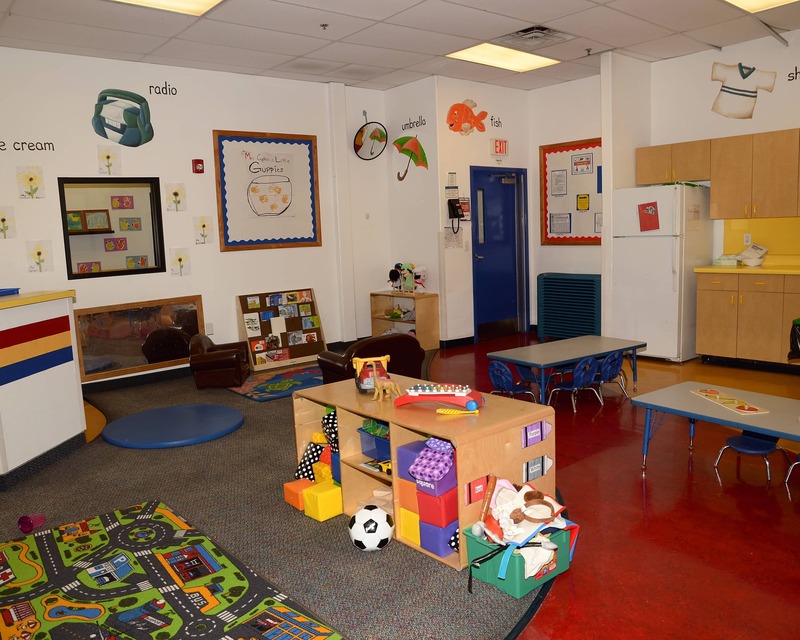 I have been working in the early childhood education field for over 20 years. Growing up, I spent a lot of time in preschools as my mom was a single working mother also obtaining her master's degree. I loved my preschool days and have a passion for early education.